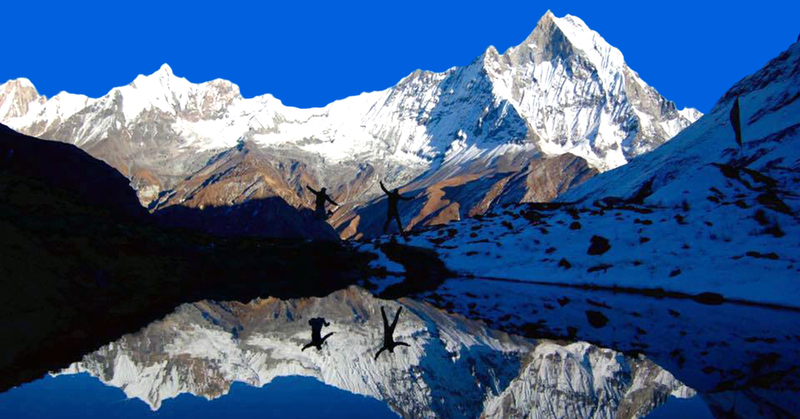 Classic and Demanding trek, Test of all trekking adventure of Nepal in single trek. 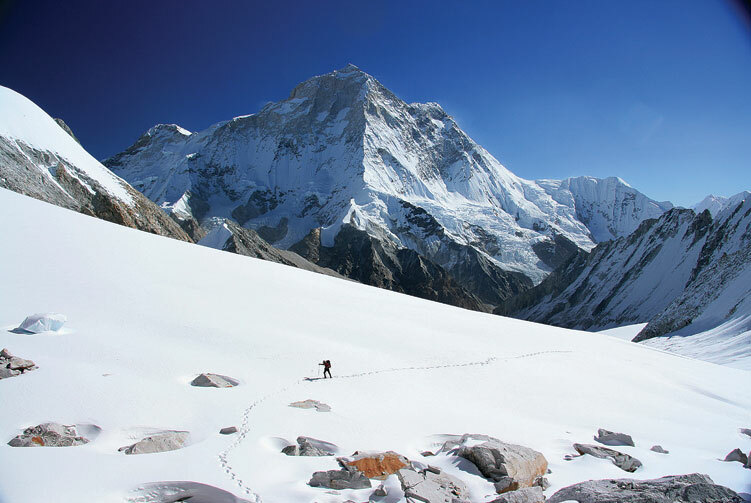 The Dhaulagiri Circuit Trek is a demanding trek, a classic adventure for those with previous high altitude trekking experience. 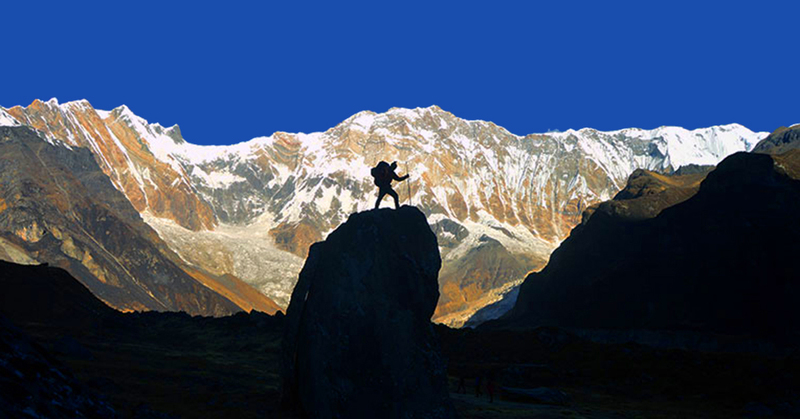 It includes a taste of all of the trekking environments that Nepal has to offer. 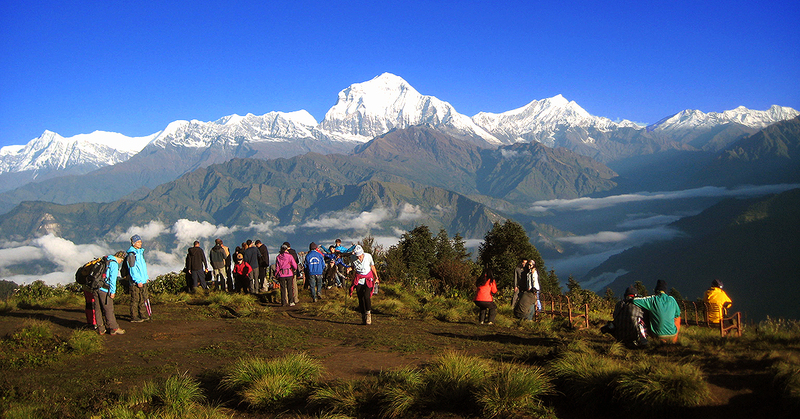 The Dhaulagiri Circuit Trek circles around Dhaulagiri (8167m), the 7th highest peak in the world. 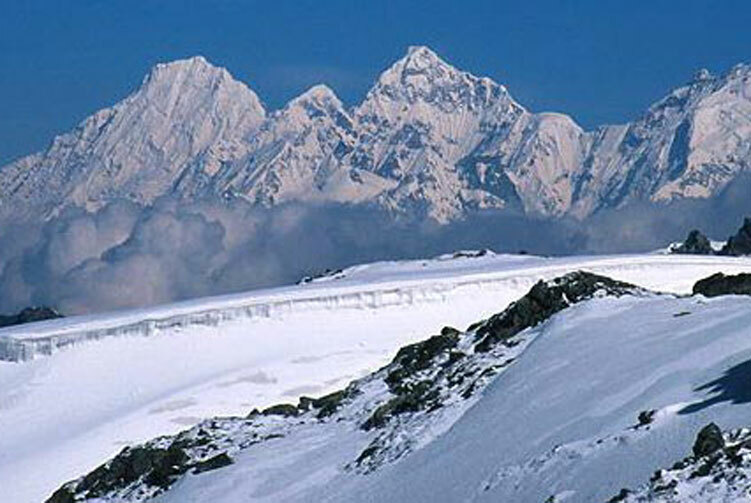 It was first climbed by Kurt Diemberger, Ernest Forrer, Peter Diener, Albin Schelbert, and Nawang Dorje & Nima Dorje on 13th May 1960. 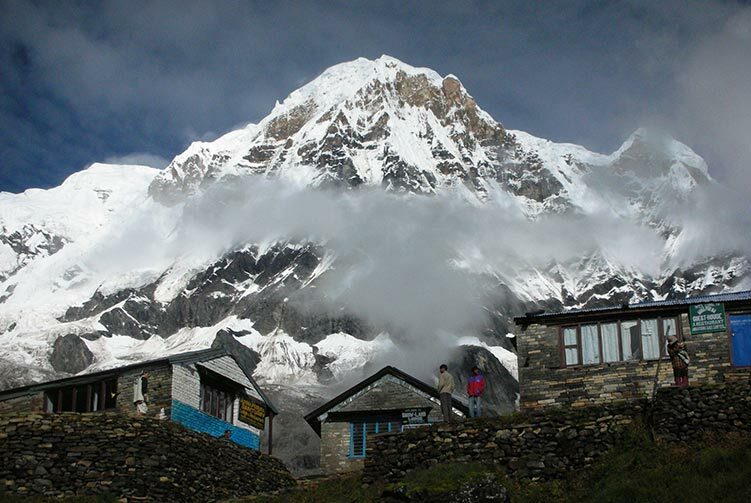 After seven days of trek from Darbang you will reach the base camp of Dhaulagiri. 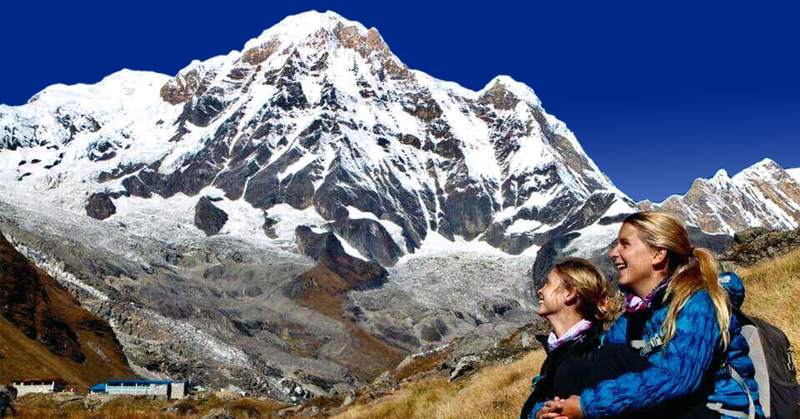 The magnificent view of Annapurna and Nilgiri awaits you while crossing the French col and Dhampus pass. 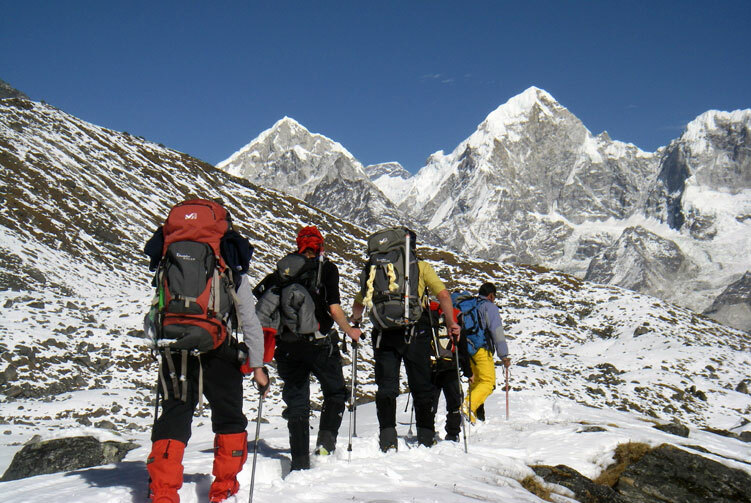 The Dhaulagiri Circuit Trek has all the features of a classic Nepal trek because in one trip it combines everything from wild landscapes as remote and beautiful as one can visit amongst the high glaciers of Nepal. Day 01: Arrival in Kathmandu (1,345m). Overnight at a hotel. Day 03: Drive to Beni (850m), Overnight at tented camps. Day 04: Trek to Babiachor (950m), Overnight at tented camps. Day 05: Trek to Dharapani (1,400m), Overnight at tented camps. Day 06: Trek to Muri (1,850m), Overnight at tented camps. Day 07: Trek to Boghara (2,080m), Overnight at tented camps. Day 08: Trek to Dobang (2,520m), Overnight at tented camps. Day 09: Trek to Choriban Khola (3,110m), Overnight at tented camps. Day 10: Trek to the Italian Base Camp (3,660m), Overnight at tented camps. Day 11: Acclimatization and rest Day at Italian Base Camp, Overnight at tented camps. 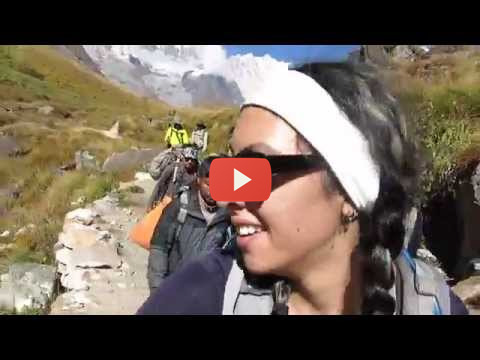 Day 12: Trek to the Glacier Camp (4,210m), Overnight at tented camp. 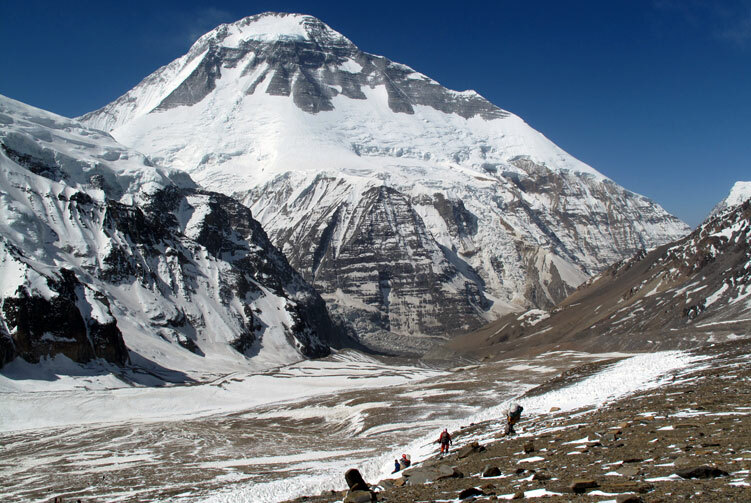 Day 13: Trek to the Dhaulagiri Base Camp (4,740m), Overnight at tented camps. Day 14: Dhaulagiri B.C. Acclimatization and rest Day, Overnight at tented camps. Day 15: Cross the French Pass (5,360m), then trek to the Hidden Valley (5,200m), Overnight at tented camps. 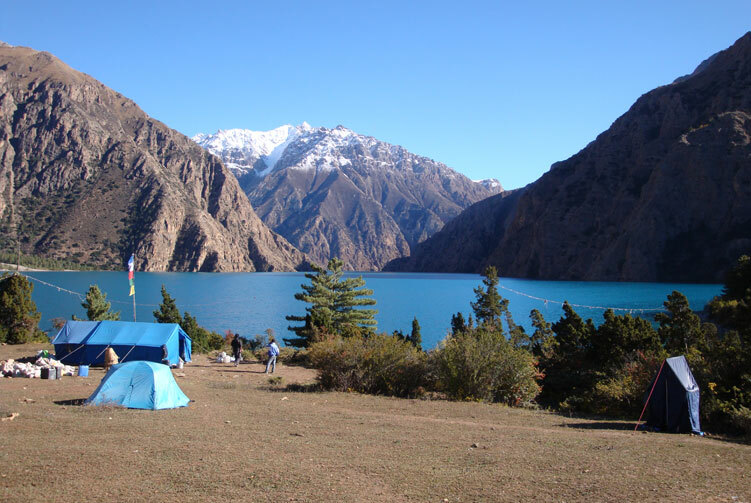 Day 16: Cross Dhampus Pass (5,200m), and trek to Yak Kharka (3,680m), Overnight at a tented camps. Day 17: Trek to Jomsom (2,710m), Overnight at Lodge. 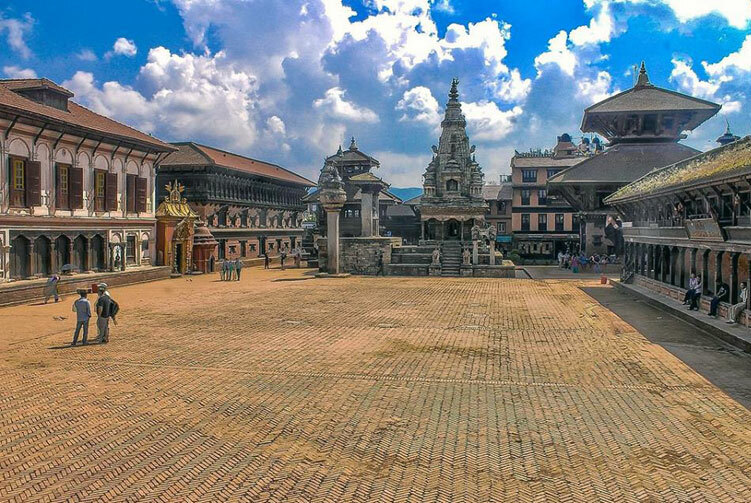 Day 18: Flight to Pokhara, Sightseeing around Pokhara, Overnight at a hotel. Day 19: Drive back to Kathmandu (1,345m) and farewell dinner, Overnight at a hotel. Jomsom - Pokhara flight ticket with Airport Tax. 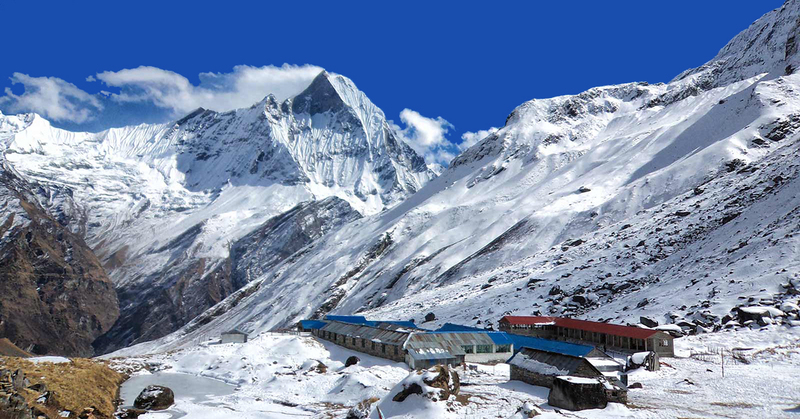 We offer you the best price guaranteed for Dhaulagiri Circuit Trek.